At the New England Scholastic Press Association’s annual conference on Friday, May 2, several members of the Veritas staff received Special Achievement Awards in the Scholastic Journalism contest. Victoria Pratt, Georgia Panagiotidis, Molly Garrity and Devin Gilmore with their Special Achievement Award in the Feature Story category. Their story which Joe Rizzotto also co-wrote was entitled, “Boston bombing hits home for students” and was published in last year’s May edition of the Veritas. 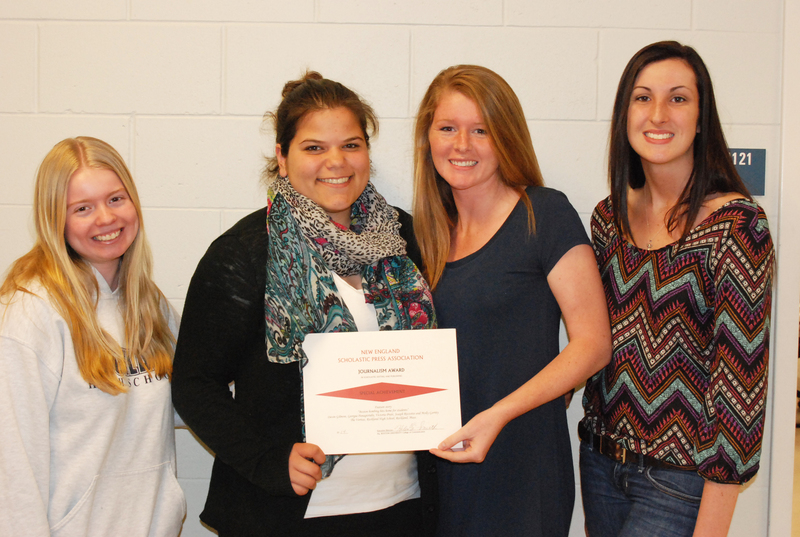 Seniors Devin Gilmore, Georgia Panagiotidis, Victoria Pratt, Molly Garrity, and Joe Rizzotto received a Special Achievement award for a feature story written about the Boston Marathon bombing. Published in the May, 2013 issue of the Veritas, the feature story, “Boston bombing hits home for students,” describes various experiences of students, alumni, and teachers during the bombing. These experiences and reactions to the tragedy were compiled by the journalism class into one story. 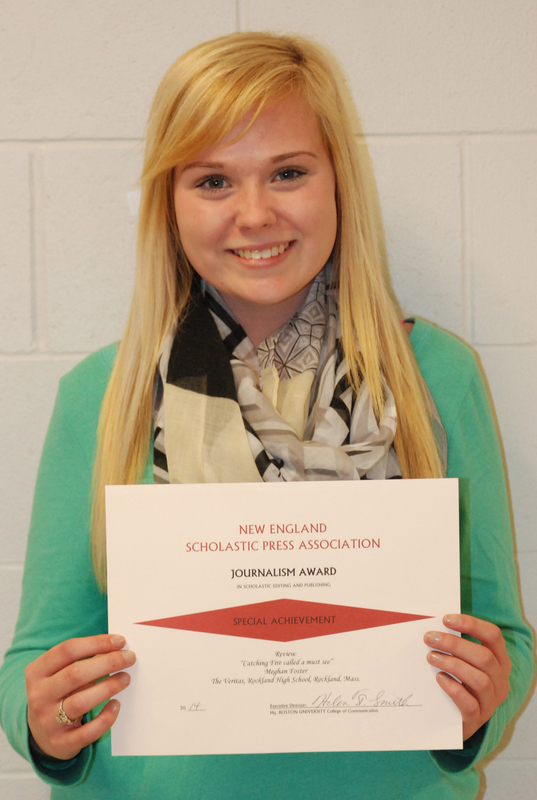 Students in school newspapers across New England submit entries to the contest. Categories included in the contest are: Photography, Features, Newswriting, Reviews, Columns, Editorials, and Sportswriting. The judging is very selective and only the very best submissions receive Special Achievement awards. Also, The Veritas as a whole once again received a Highest Achievement Award in the Print and On-Line category. Seniors Devin Gilmore and Georgia Panagiotidis, managing editors of The Veritas, received the award on behalf of the staff. Many are familiar with the story of Disney’s High School Musical. Out of no where, Troy Bolton, a basketball star, auditions for East High’s school musical. Shocking all of his friends, even shocking himself, Troy gets the lead role of their school musical. 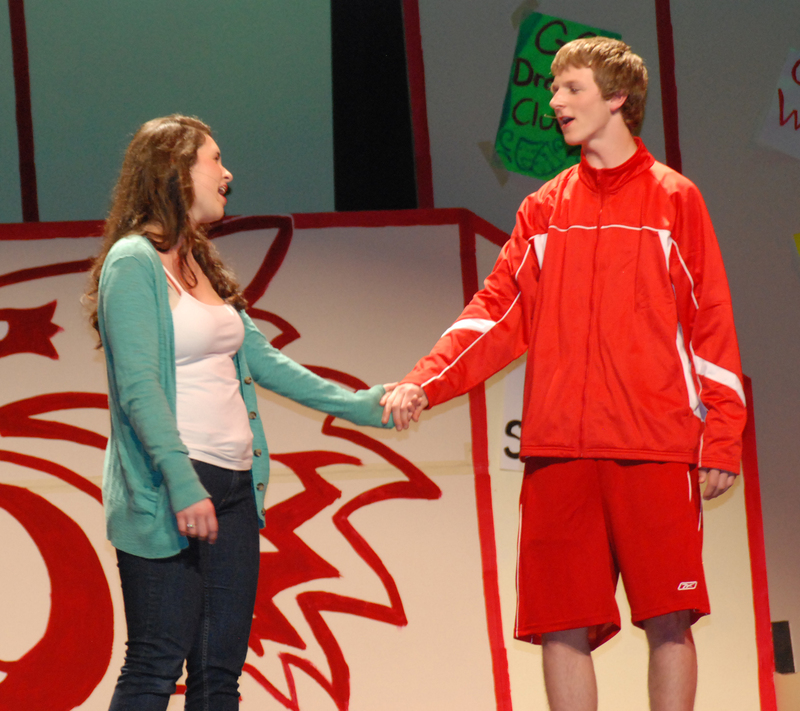 On Friday and Saturday night Rockland High School’s Theatre Guild will perform High School Musical and Rockland High School’s very own version of Troy Bolton will be on stage. Just as surprising as his acting ability is that Frazer has really enjoyed incorporating drama into his life. “I like it. 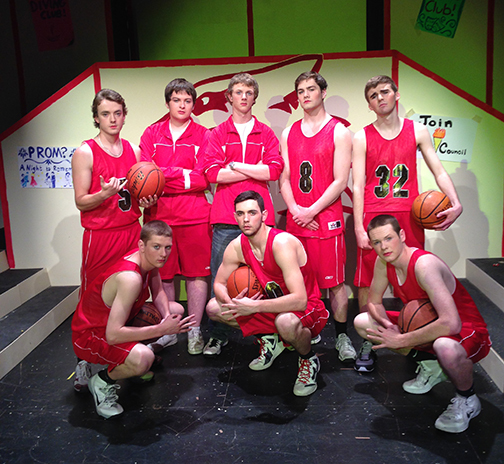 Now that I have ‘Troy’s boys’, I feel more comfortable and relaxed.” Troy’s boys are members of the baseball team who joined the High School Musical cast to help Frazer get more acclimated to the drama scene and feel less pressure on stage. The opportunity to see what should be an exciting performance by Frazer, Troy’s Boys, and of course, the rest of the talented members of the Theatre Guild should not be missed. Tickets are $8 in advance and $10 the night of the show. They can be purchased at Showtix4u.com. The show begins at 7 pm and will have one intermission with Cupcake Mojo cupcakes on sale. 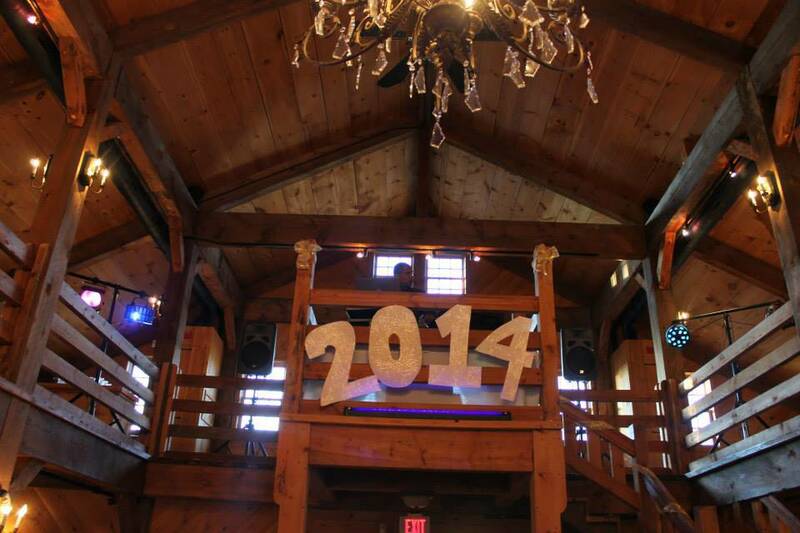 Where is the senior prom going to be now? 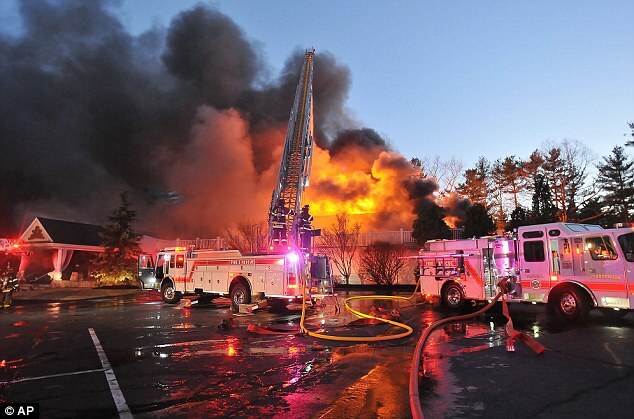 Just the seniors’ luck, their prom venue burned to the ground. Choices included the Venezia on the Boston waterfront and The Red Lion Inn in Cohasset. Most of the seniors are not disappointed at all. “The Red Lion Inn venue is beautiful, so it doesn’t bother me that it’s at the same place as last year,” senior Kelsey Joyce said. To have found another place so quickly is a relief to all involved. Most seniors agree that even if the prom ended up being in the school gym, the Class of 2014 is going to make the best of one of the last school events they’ll have in high school. Thankfully everything is now back to normal and all the usual prom preparations are underway for May 28. All the winter sports except for winter cheerleading have come to an end for the 2013-2014 season. Following is a wrap-up of the results of the teams’ tournament games. 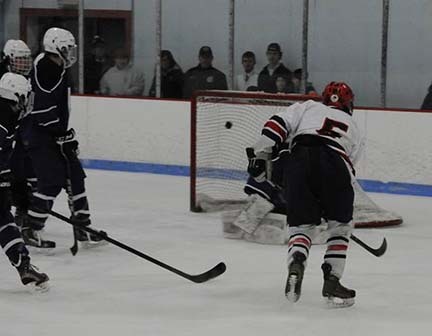 The boys hockey team with a record of 12-6-4 was seeded 7th in the Division Three South. They played two tournament games. The first was at home against Bourne that they won 6-1. 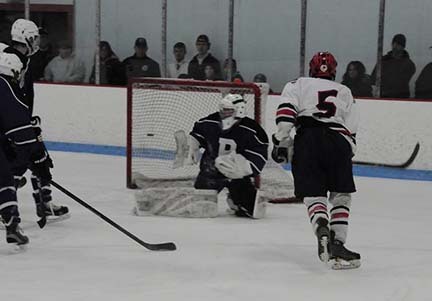 Shawn Kane had five goals and the team advanced to the quarterfinals at Gallo Arena in Bourne last Sunday where they lost 5 to 3 to Diman Regional of Fall River. Diman was the #2 seed in the South with a record of 15-4-2. Despite the loss it was a very successful season and in the Patriot Ledger Coach Flaherty said that the seniors had brought respect to the program. “They’ve put Rockland hockey back on the map,” said Flaherty. 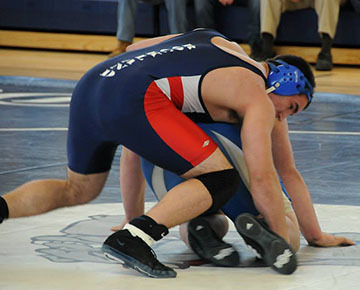 Senior captain, Tim Daggett said, “As talented of a team that we had, I expected a lot more. We should have won games that we lost and simply didn’t perform to our abilities. It’s a shame we went out the way we did but playing hockey at Rockland High was some of the best years of my life. I’m going to miss it.” All-Stars this year were Tim Daggett, Colin Sheehan, Trevor Trudeau, Andy Reardon and Shawn Kane. The girls basketball team, with a record of 13-7 was seeded eighth in the tournament and got a home game. They were matched up with league rival, East Bridgewater. In an intense game they beat EB 42-30 to move on to a Division 3 quarterfinal game on Friday night Feb.28 vs. Bourne, the #1 seed. Bourne’s experienced senior line-up showed as the girls lost 45 to 41. Ally Cerrato had 20 points and closed out a terrific career. Kyra Rose and Ally Cerrato made the all-star team. Sophomore Kyra Rose was Player of the Year in the South Shore League. The boys basketball team, seeded fifth with a record of 15-5 beat #12 seed Dennis-Yarmouth at home in an opening round game. They then had to travel to Westport, the number 4 seed, where they lost 65-59. One of the most exciting games at RHS in a long time was the last minute victory against league champion Cohasset, coming off an offensive rebound put back by John Furr. Matt Nicholson goes up for a lay-up. Matt Nicholson the Dogs’ veteran captain who also was Player of the Year in the South Shore League had 21 points in his last game as a Bulldog! John Furr and Ian MacDonald were also South Shore League All-Stars. 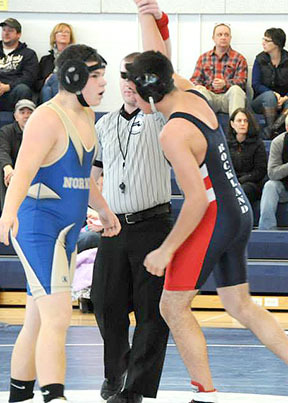 In wrestling junior Dennis McPeck (220) and senior Bob Gasdia (182) both placed second in the Division 3 Sectionals in Cohasset held on February 14. 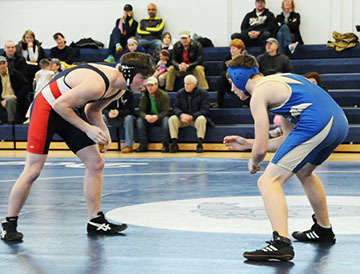 This qualified them for the State tournament in Foxboro where Gasdia placed sixth. Gasdia went on to All-States. Even though he did not place, he did well in his first match against the Division Two State Champion. Athletic Director Graziano says, “I’m very proud of how much the team improved this year.” Graziano also recognized Dennis McPeck and Bobby Gasdia for being undefeated in league meets and making the SSL All-Star team. The cheerleaders got 1st place at the regionals on March 2. Last but not least, winter cheerleading is the one team that won a championship this winter. 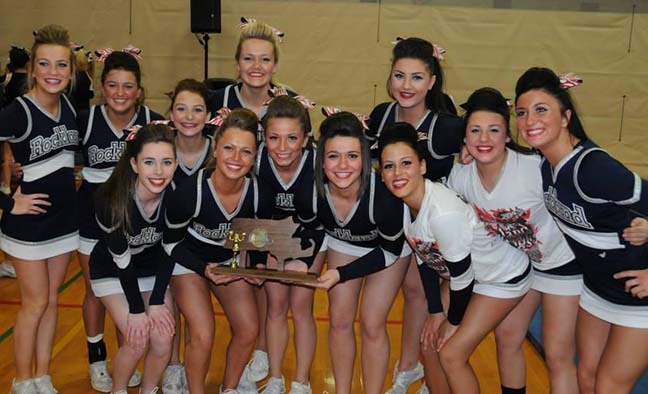 In their league meet at East Bridgewater on Feb. 15, the cheerleaders with their new routine, placed second behind rival East Bridgewater. While not able to defending last year’s league title, this gave the girls the chance for redemption as they moved forward to regionals held at Whitman-Hanson on March 2. There they came in first. 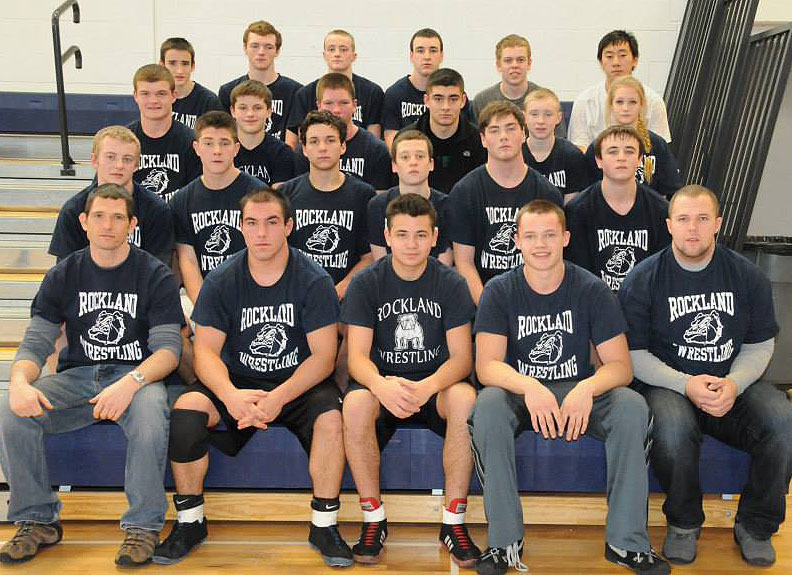 This qualified them for the State Championship on Sunday, March 9, at Tantasqua Regional High School in Fiskdale Mass. where they did a great job but came in third. All-Stars have been announced: They include Sarah Fitzgerald, Haley Reardon, Maddie Daly and Sam Aylward. Congratulations to all our winter tournament teams!